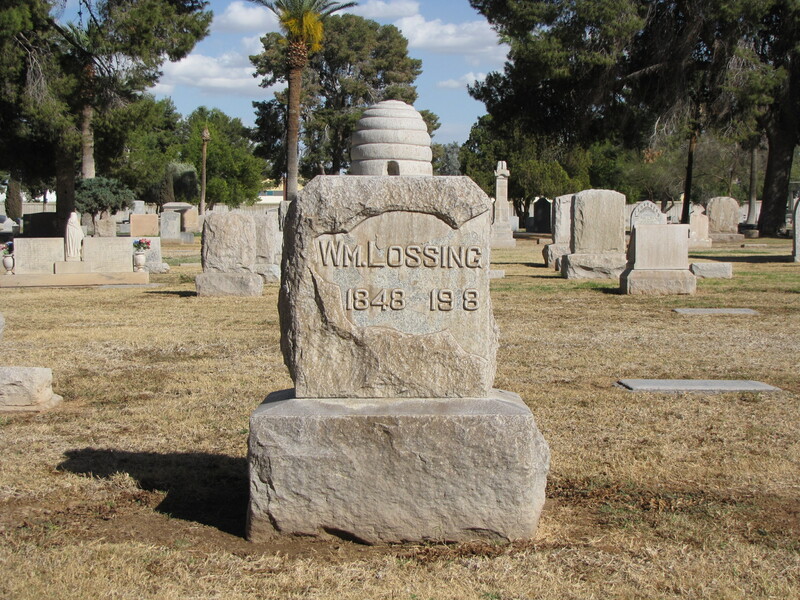 The beehive is often found on the graves of members of the Independent Order of Odd Fellows or the Freemasons. To the Masons, the beehive represented a feat that not a single bee could accomplish, but the industry of many bees. Masons were to work hard when working so they could live with a free conscience on their holidays or non-working days. 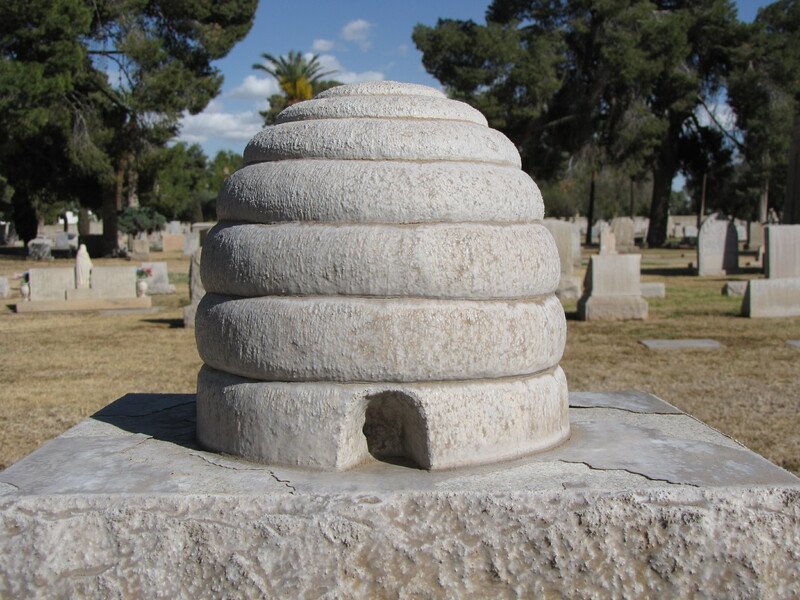 The Mormons also adopted the tiny bee and the beehive as a symbol of community. Again, they could build a tabernacle or an entire community by employing the talents and skills of many that could not be accomplished by a few. 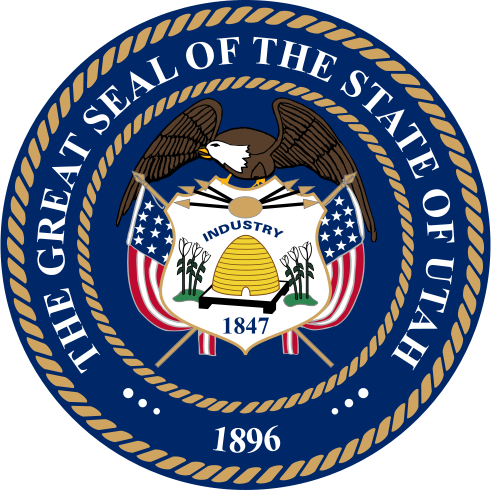 The Great Seal of the State of Utah has at its center, a beehive with the word “INDUSTRY” written above the image of the beehive. The beehive, like the great pyramids, represent a hierarchy in society, suggesting an organized community. The beehive has long been a symbol for human industry. The cliché, busy as a bee, reinforces the idea of the bees being industrious. It also represents faith, education and domestic virtues.